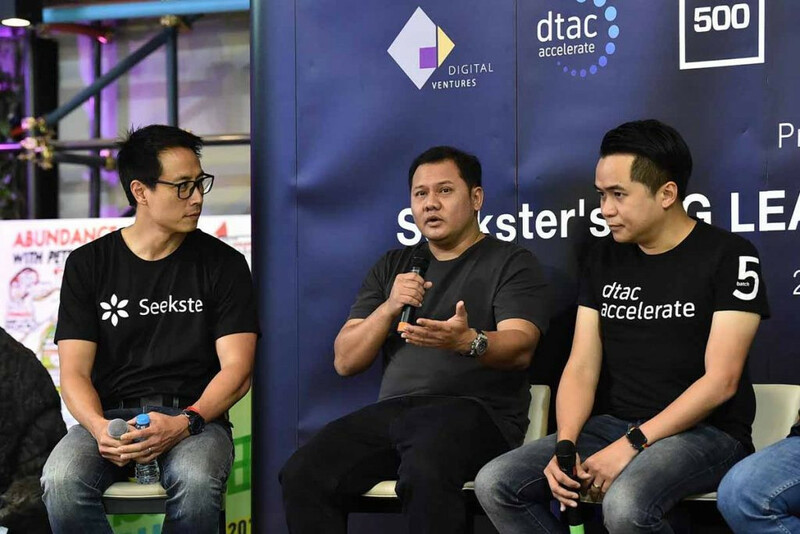 Seekster, the hottest Startup graduated from DTAC Accelerate Batch 5 (one of the Best Performing Startups of Batch 5) and Digital Ventures Accelerator Batch 0, as a platform of Cleaning and Maintenance Service for properties announces its Seed funding from 3 investors including DTAC Accelerate, Digital Ventures, and 500 TukTuks to strengthen its service and technology for the scalability. 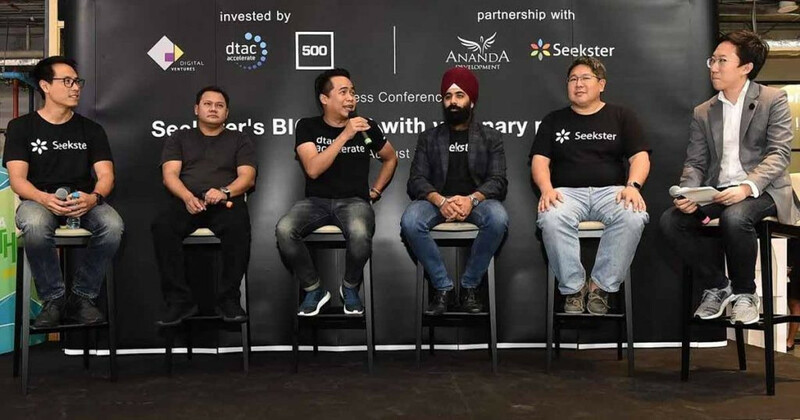 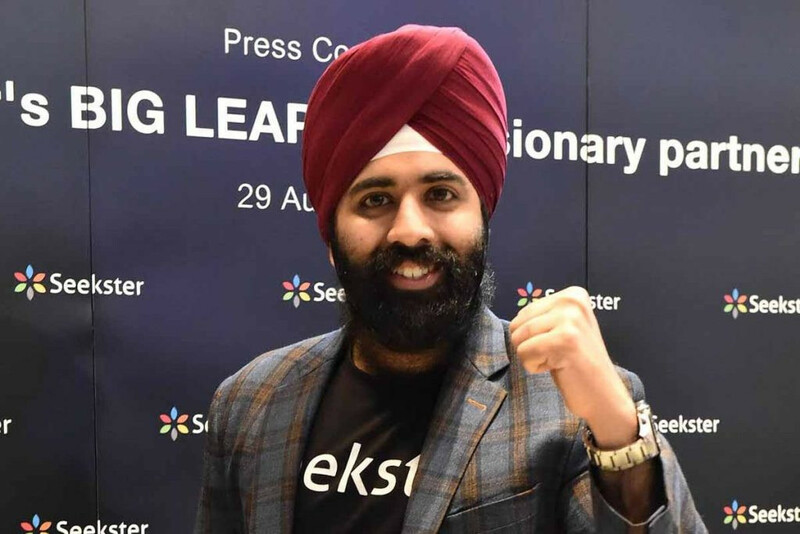 Seekster also launched an official partnership with leading property developer Ananda Development Public Company Limited in providing maids and technicians for condominiums under the umbrella of Ananda Development. 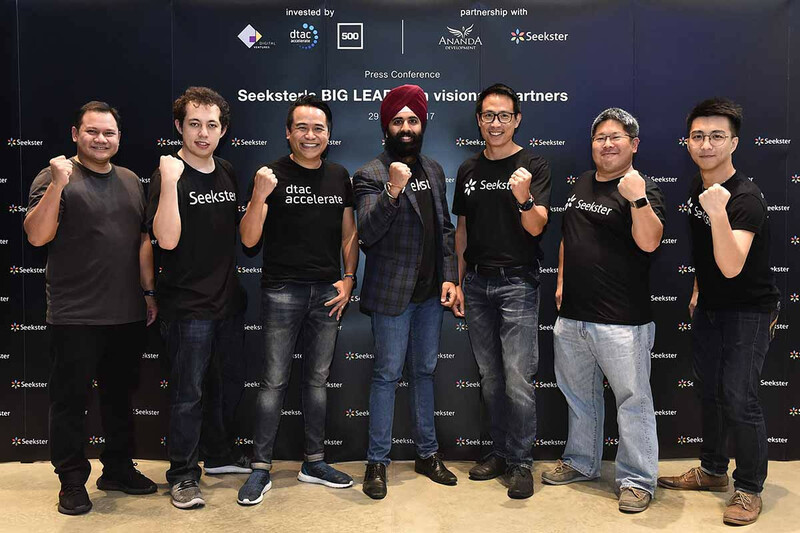 Seekster understands the pain points and lifestyle of the new generation while extend its service into SME space serving business owners with reliable cleaning and maintenances service, who are trained and certified by Seekster and partners. 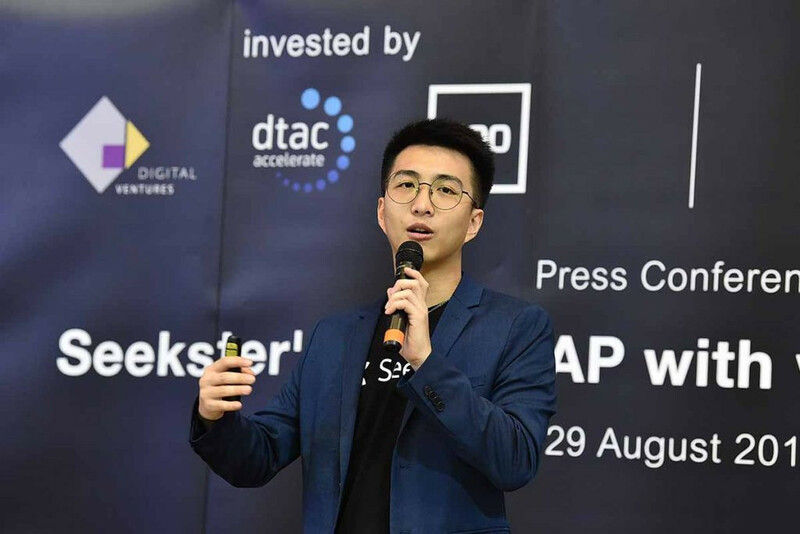 On the other hand, Seekster helps create job opportunities and new source of income for maids and technicians which will accelerate Thailand’s service industry in a long run as it will play a big role in UrbanTech ecosystem serving each residential and commercial properties.